A blog post will rarely get read if it has a poorly written introduction. It took me six months of writing blog posts before I started to master the art of the introduction. I would like to tell you that it was 180 days of hard work that lead me to intro mastery, but I actually just copied the formulas that other pro bloggers were using. Once I had a couple of intro formulas, then everything fell right into place. These formulas instantly had an impact on my average time on page. As you can see below, my average time on page of all of my posts is close to five minutes. Google’s RankBrain saw my increased dwell time, and it rewarded with me by pushing hundreds of my posts to the number one spot on Google. In this post, I am going to teach you how to use the all-time greatest blog introduction formula. Most pro bloggers call this formula the APP introduction growth hack. The APP stands for agree, promise, and preview. 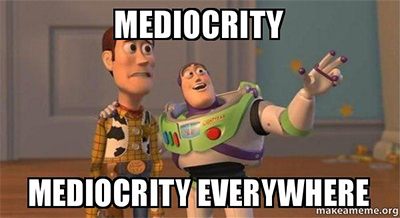 Before I get into the APP growth hack, let me quickly break down the three elements of a good introduction. This is the first part of the intro. It is usually made up of one to three sentences, which is designed to pull the reader into the blog post. Your title gets them to click through to your post. The first part of your intro needs to hook them into reading your entire introductory paragraph. The most effective hooks are brief, specific, and interesting. While the hook’s job is to grab the reader’s attention with something that is interesting, the transition conveys the association of the hook with the content of the post. This is the final element of the introduction. It has two purposes. The first purpose is to summarize the topic of the blog post, and the second is to fortify the reason why your readers should continue reading through your post. I wanted to go over these elements because these three will help you turn a below average introduction into a good introduction. At the 90 day point of my new blog, this is where I was at. I had gone from writing second rate intros to pretty decent intros. However, I was still taking way too much time to create my post intros. I also knew that pretty decent was not going to cut it in the highly competitive niche of internet marketing. That is what led me back down the path of researching the most successful blogs. Before I made my first blog post, I spent six months researching the most visited blogs out there. The research obtained from this six month journey laid the foundation of my blogging process, which took my blog from zero to 100,000 monthly visitors in a matter of three months. I already knew the best blogs that were in the top .01 percentile, so I went back to look at the structure of their blog post introductions. After a couple of weeks of reading posts I was able to identify several patterns in their intros. I took these patterns and turned them into simple formulas. These formulas led me to mastering the blog post introduction at the six month point of my blog. Over the years, I have continued to be on the lookout for the next big intro formula. As a pro blogger, you always need to have your ear to the ground. With this being said, I am preaching to the choir. 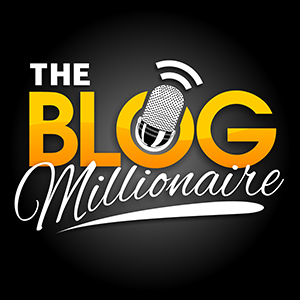 There are a total of three podcasts out there that share the latest and greatest blogging tactics, and mine is one of them. So, you should give yourself a big pat on the back for listening to my podcast and applying the tactics that I teach. If you are not listening to my blog, then go here to subscribe to it on iTunes or listen to it directly from my blog. Last year, I came across a new formula that I really love, and that brings us back to the APP growth hack. So, let’s go ahead and dissect each of the three parts. Your introduction will begin with an idea or thought that your reader will agree with. You will want to put yourself in the shoes of the person that is performing a Google search. Think about what their problem is and create a statement that they will see and agree. By doing this with your first sentence, you will convey to them that you truly understand their problem. The reader sees this and perceives that you are actively listening to them. If you have read any books on how to be great at selling, then you will recognize this principle. It is impossible to build rapport without knowing how to actively listen. 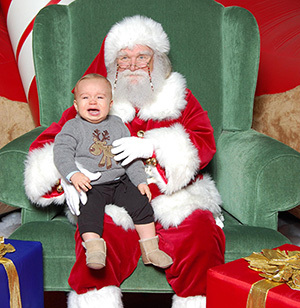 Here is an early picture of my son having one of those moments. I start by sitting Indian style in front of him and gently holding both of his hands. I let him know that everything is alright, and that I am here for him. As he calms down, he sits down in front of me mirroring my Indian style sitting position. I ask him calmly to let me know what the problem is. After he tells me the problem, I restate the problem back to him and ask him if that is what is making him upset. At that point, my son has calmed down and is now completely engaged with me. Not everyone is going to be screaming when they type in the Google search that leads to your blog post. The one thing they will all have in common is a problem that they were not able to solve on their own. They cry out to Google, and the first couple of sentences of your intro needs to restate their problem back to them. As you can see, it restates the problem in a simple and concise manner. The promise will show them that there is a light at the end of the tunnel, and that they are not alone. This element is actually a combination of the hook and the transition. I like to start by mentioning how I dealt with the same problem, and what I did to overcome it. Then I end it by stating the results I achieved with the solution. These results act as the hook, and the solution serves as the transition. Here is the promise portion of the introduction for this post. 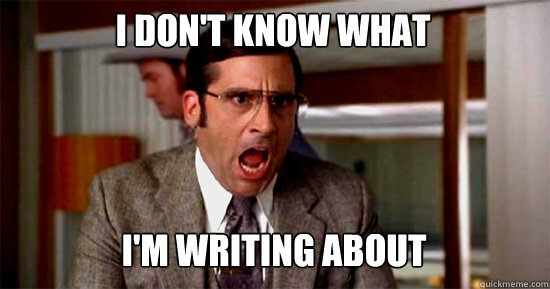 The problem with this is that most bloggers struggle with their introduction. It took me six months of writing blog posts before I started to master the art of the introduction. I would like to tell you that it was six months of hard work that lead me to intro mastery, but it was actually as simple as copying the formulas of other pro bloggers. Once I had a couple of intro formulas, then everything fell into place in a matter of minutes. The impact of these formulas instantly had an impact on my average time on page. Google’s RankBrain saw my increased dwell time, and it rewarded with me by pushing hundreds of my posts to the number one spot on Google. When I am a looking to learn from someone, I like to know that they faced and overcame the same problem that I am trying to solve. If you did not overcome the problem yourself, then you can use someone else’s journey and results for this section of your introduction. This is by far the easiest part of this growth hack. All you need to do is tell them exactly what you are going to give them. It should only take you one sentence to deliver the preview. In this post, I am going to teach you how to use one of the all-time greatest blog introduction formulas. Essentially, you are just giving them a preview of the solution to their problem, which you will be breaking down in your blog post. The APP method is a simple growth hack that compels people to read your entire post after seeing just a handful of sentences. In a matter of 30 seconds, the APP method builds rapport and creates the excitement of a Star Wars trailer. 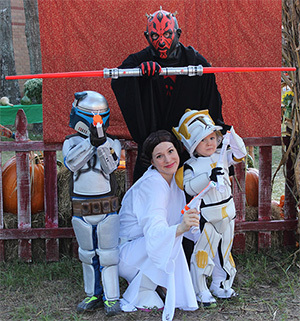 In case you are wondering, my family is a Star Wars family. 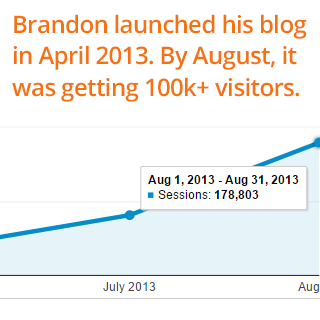 Let me summarize the APP growth hack one more time and share with you how Brian Dean uses it on one of his posts. Brian was the first one to write about how to use the APP method, so I want to give a big shout out to him. You will state the problem back to them in a sentence or two, which gets their head to start nodding. Let them know that there is a light at the end of the tunnel and how the solution has made a positive impact on you or someone else. In a single sentence, tell them exactly what they are going to get from your blog post. And here is his intro that uses the APP method. It’s REALLY hard to convert ice cold traffic into email subscribers. 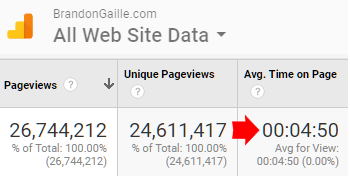 Well, it turns out, you can dramatically increase your site’s email signups by adding one simple page to your site… …a page that’s converting 21.7% of my traffic into new email subscribers. And in today’s post (and video) I’m going to show you what that page is…and exactly how you can easily add one to your site. Between Brian’s and my examples, you should have a pretty good grip on the Agree, Promise, and Preview method.